Milestone, one of the leading racing game developers in the world, is proud to announce the Monster Energy Supercross mobile game is available now for download on the iTunes App Store. 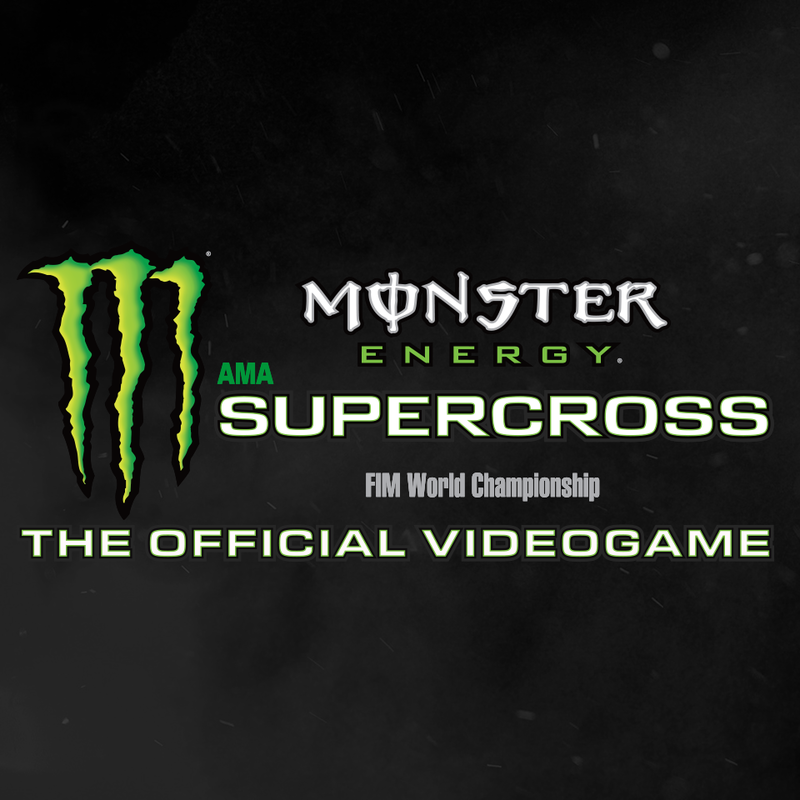 This freemium game delivers the action of Monster Energy Supercross into the palm of your hand. Dive into this deep experience as players rise through the ranks to become the best in the world. The new game is all about timing and maintaining perfect control over the bike’s acceleration, as gamers leap over jumps and wind around curves. Complete with a massive single player career, players can compete in four race types against AI riders as well as join online tournaments that match real-life championship weekends. Challenge players from across the world in this exciting multiplayer experience. ● Conquer multiplayer challenges to level-up from "Newbie" to "Epic"